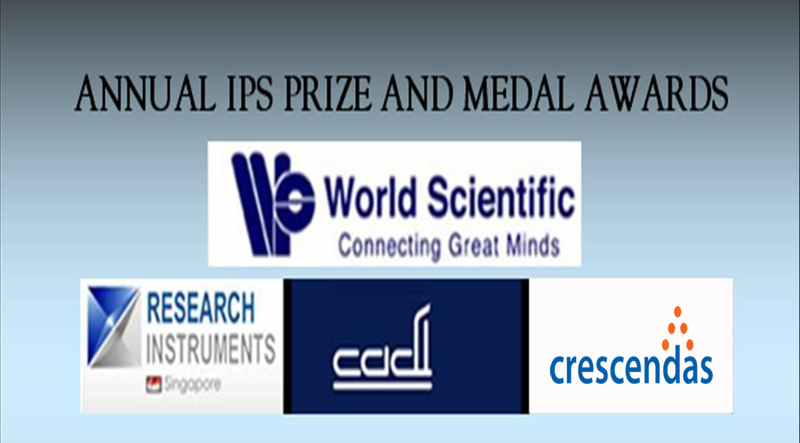 The IPS Prize and Medal Awards are generously sponsored by: World Scientific Pte. 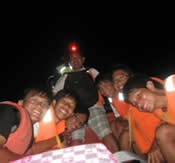 Ltd., Research Instruments Singapore, Crescendas Group and Cadi Scientific Pte. Ltd. 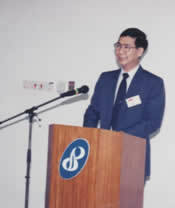 Professor Tang Seung Mun made outstanding contributions in leadership when he was NUS Head of Physics Department. He was also an outstanding physics researcher at the Centre for Ion Beam Applications, CIBA, while in the National University of Singapore. 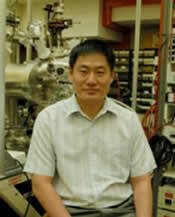 Professor Tang is currently the Vice President of Nanyang Academy of Fine Arts. 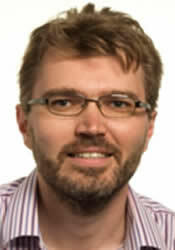 Professor Vedral Vlatko from Wolfson College, Oxford University, received the IPS World Scientific Medal, for outstanding contributions to Quantum Information research done at the National University Singapore that has received international recognition. 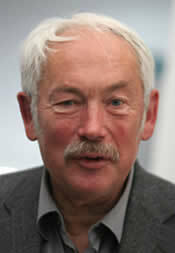 He is also Centenary Professor of Quantum Information Science at Leeds University. Assistant Professor Chen Wei has done outstanding physics research in molecular electronics, organic electronics and graphene-related devices at the National University Singapore and has received international recognition. 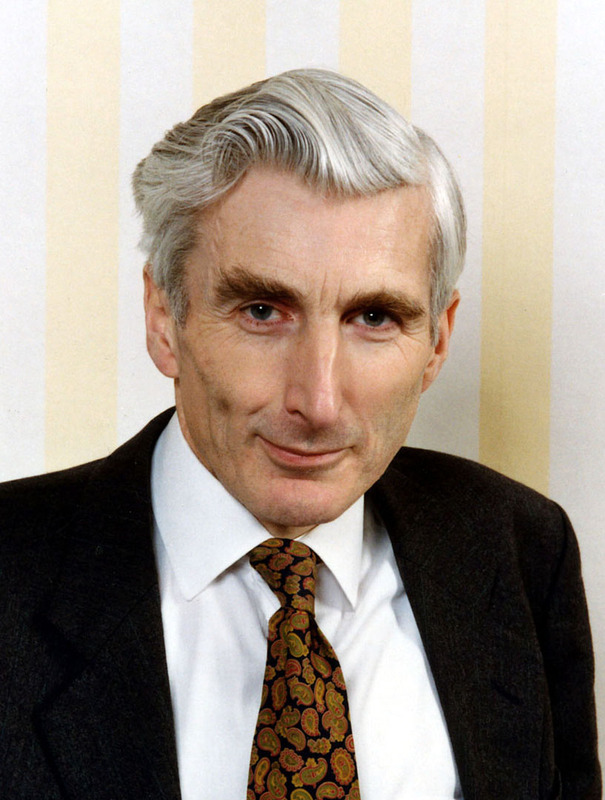 He was also a Lee Kuan Yew Postdoctoral Research Fellow. An outstanding and innovative physics teacher, Mr. Tan Hoe Teck has given Catholic Junior College students greater value-added scientific opportunities and exposure to physics skills through regular Astronomy field trips. 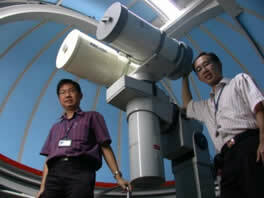 CJC is the only junior college that owns an amateur radio telescope in Singapore. 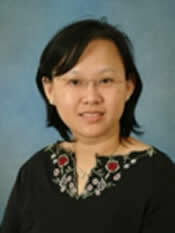 Mrs. Loh is an outstanding physics teacher with vast experience (a physics teacher since 1998) in teaching Physics at Hwa Chong Institution. She is an excellent leader in the pedagogies of physics education. Her philosophy of creative teaching and engaged physics learning has won her the respect of her fellow physics lecturers and students at HCI. Institut für Festkörperforschung, Forschungszentrum Jülich GmbH, Jülich, Germany.